Barricade Bracket, a division of CLD Plastics, was developed by a seasoned, hands-on laborer who witnessed daily the need for a safer work zone. The goal was to protect both the public and workers with little effort while simultaneously offering an affordable solution. An idea was born and Barricade Bracket meets all those requirements and more. 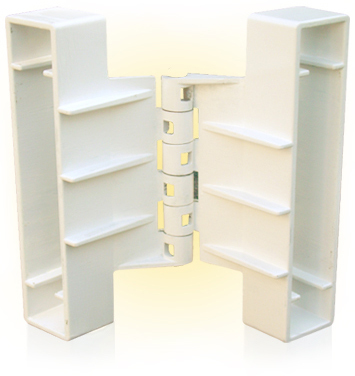 Develop, build and sell a product known as Barricade Bracket worthy of federal, state and local traffic safety requirements for work site areas. The goal is to enhance the safety of our public and workers while protecting companies and offering many added benefits.